These Autumn recipes are just right for the cold and shorter days. 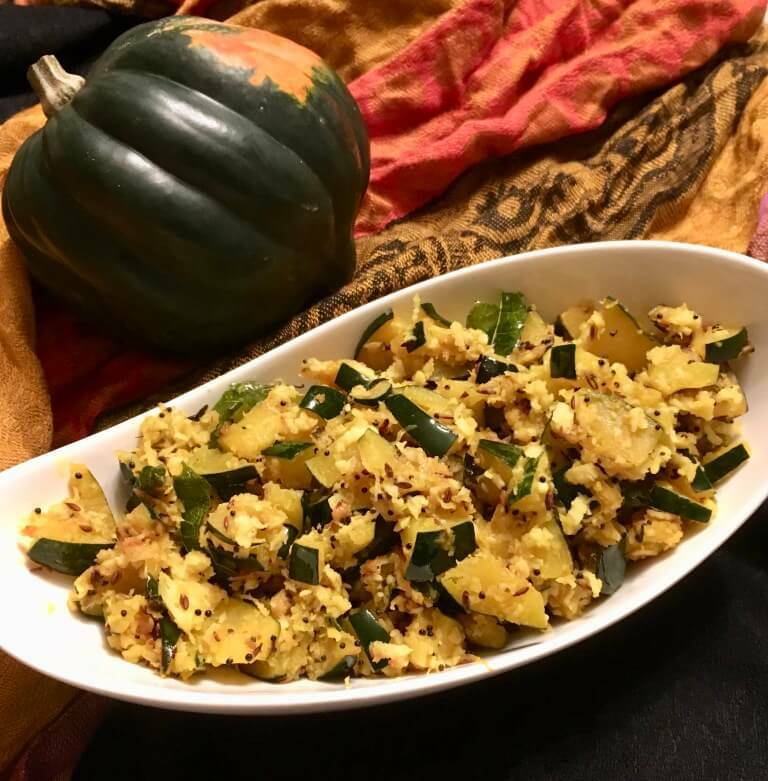 With typical seasonal vegetables such as squash and cauliflower, you can prepare delicious vegan dishes that are perfect for autumn. Be guaranteed, these recipes will warm you from the inside and are still really healthy. Because of this autumn can become your favorite season. 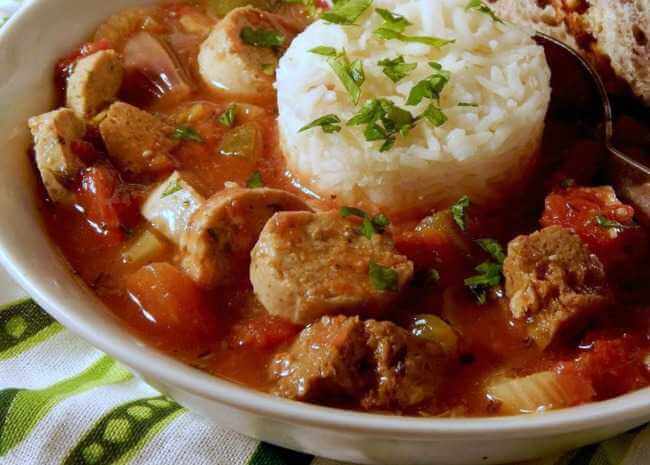 Delicious food around the world: The international cuisine is varied and colorful. Whether Kashmiri Rogan Josh with Tempeh and pepper, Mushroom Leek Risotto Italian inspired or Squash linguine. We can find international cuisine from countries such as India, Italia Spain, Greece, Thailand, Japan, and you name it. We live in an amazing time. It is a blessing that we have the possibility to taste the cuisines of the world in our own kitchen. We can let us inspire to try new taste varieties from other parts of our world. How do you like recipes from around the world? These recipes combine international food cultures and trends, making them never boring. 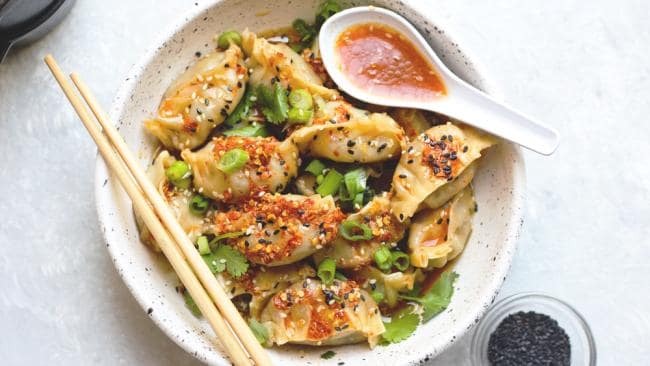 The Asian cuisine provides many inspirations for curries and Asian soups, pasta and rice dishes with tofu, crunchy vegetables, and exotic spices. The creations are rounded off by excellent sauces. You can make them with creamy coconut milk, soy sauce or refreshing oil-lime dressing. The North African cuisine is made up of favorite ingredients such as couscous, chickpeas, and bulgur. You can flavor them with spicy vegetable broth and mix, for example, with raw food to a salad. A wide variety of herbs from the Mediterranean area in turn pep up pizza and pasta. Vegan classics from Italy are spaghetti, piazza, and risottos. Here we have a little example of the variety of international cuisine for fall. Try these global-inspired vegan autumn recipes and enjoy the taste. 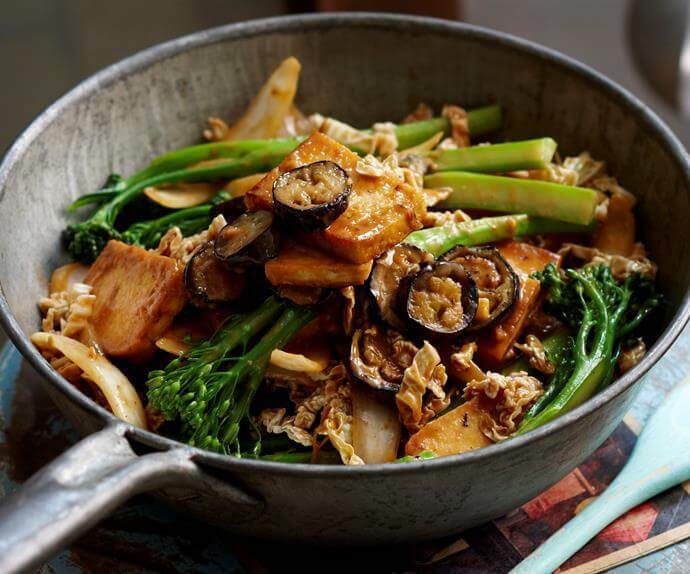 Up your veggie intake with this quick stir-fry that will take mere minutes to make. You can even throw in some noodles to bulk up the dish if everyone’s stomachs are rumbling. 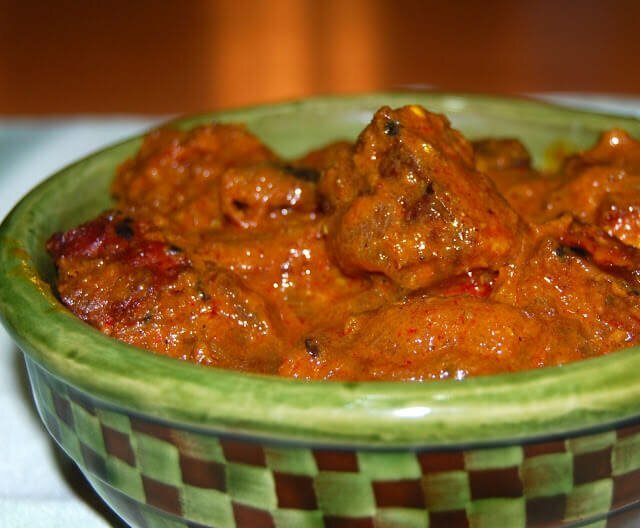 Rogan Josh, which roughly translates to “red heat,” is a classic meat dish from the belly of Kashmir, an exquisite land infused with both sublime romance and turbulent tragedy. When I was growing up in the hot crush of Bombay, Kashmir was where everyone I knew wanted to go to on a holiday. 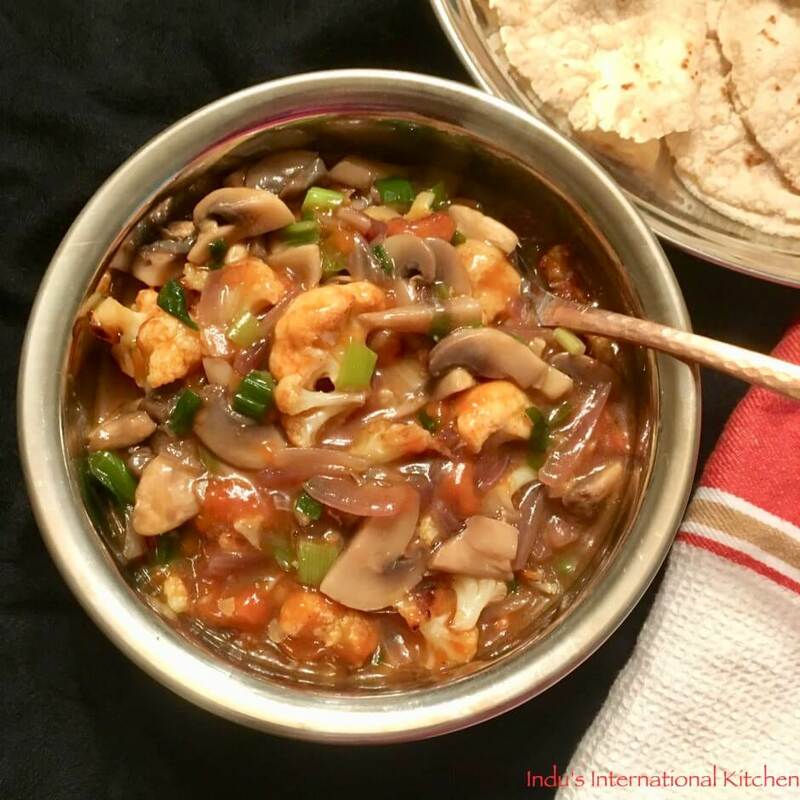 Actually, this basic recipe does have a name in India – It is called Cauliflower Manchurian. But the funny thing is this dish is neither Indian nor Manchurian. No idea how these dishes came about since they are a perfect fusion of Indian and Chinese flavors. 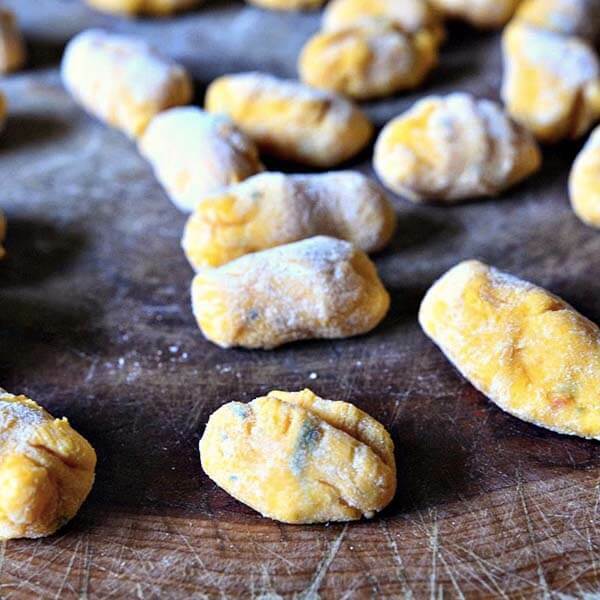 If you’re a squash lover, this is your gnocchi, friend. Seasoned with parsley, sage, rosemary, and thyme, they don’t even need a complicated sauce to bring the flavor. Just toss with a little bit of olive oil, and you’re ready to eat! 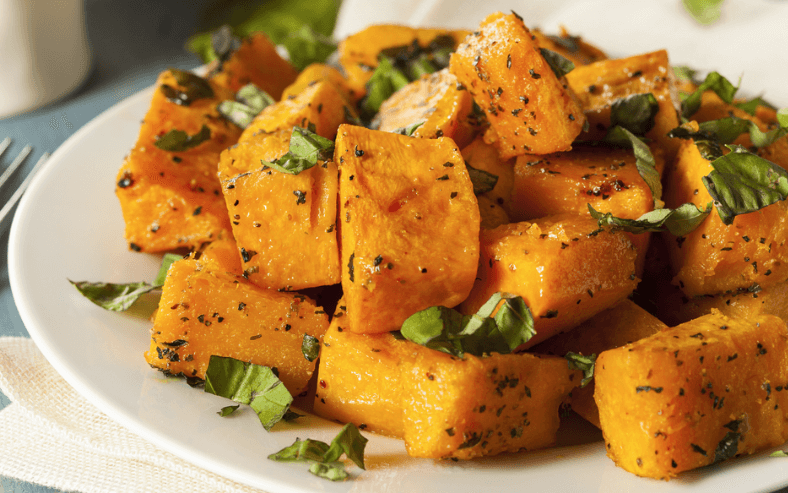 Pumpkin alone isn’t starchy enough to bind this dough, so you make this flavorful gnocchi with a mix of Hokkaido pumpkin and potatoes. 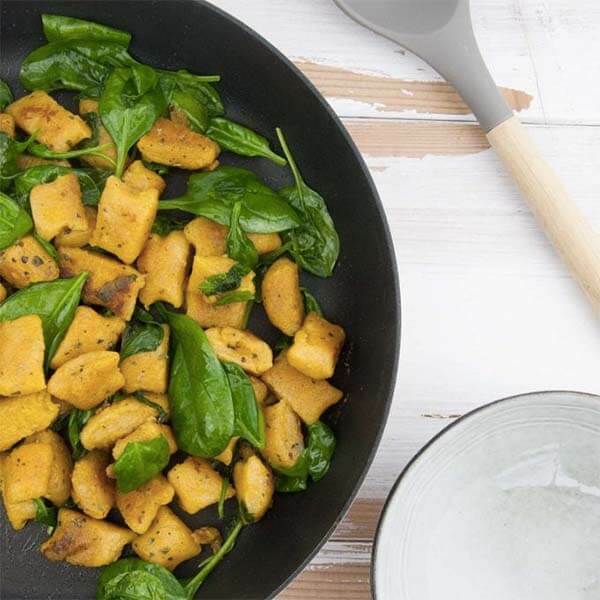 After boiling, you saute this vegan gnocchi to crispy perfection with plenty of baby spinach. 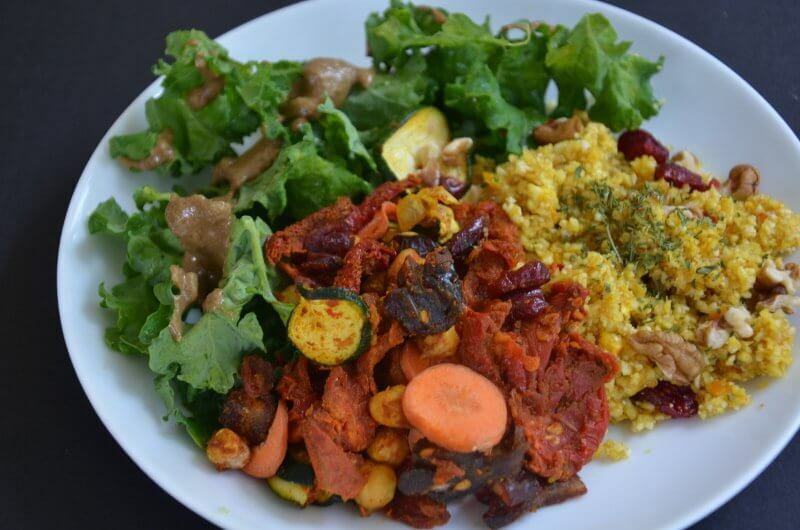 This spiced Raw Moroccan Stew is sure to tantalize your taste buds. It’s filled with savory tomatoes, sprouted chickpeas, and dried fruit and vegetables all married together by traditional flavors of cumin, turmeric, cinnamon, and lemon. And if that isn’t enough, it’s also paired with spicy cauliflower couscous with oranges, cranberries and walnuts and a side of kale. Spicy and creamy butternut squash sauce tossed with linguine. Top with fried sage and it’s one of the most comforting fall vegan recipes. I love the rich creaminess of the squash and sweet peppery flavor from the sage. My kids actually devoured this (they’re heartbreakingly picky). 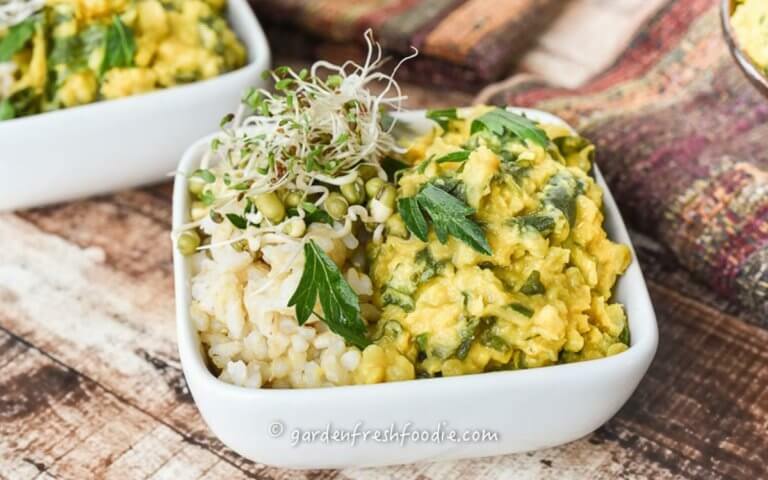 This Indian Cauliflower and Lentil Stew recipe by Jessica Meyers Altman is super quick, super yummy, and super flavorful because it packs in a triple threat of cauliflower, lentils, and kale. What more could you want in a meal? All of the bright, fresh flavors come shining through without any added oils, making this a healthy and lighter alternative to heavier stews. Make a ton and eat it throughout the week for easy dinners. This Mushroom and Leek Risotto With ‘Parmesan’ Tempeh from Stephanie Darby is so creamy and delicious, you’ll want to fill up your bowl again and again. 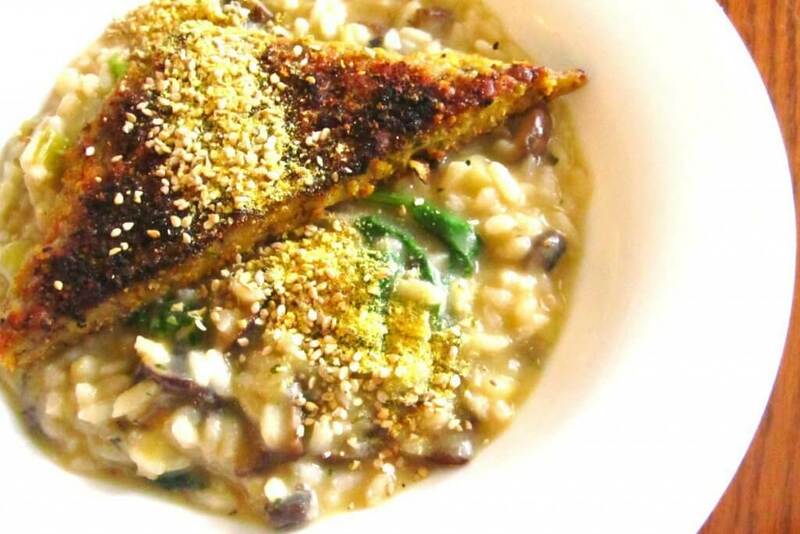 The flavor in the parmesan tempeh compliments the risotto so well that you won’t even believe your taste buds. 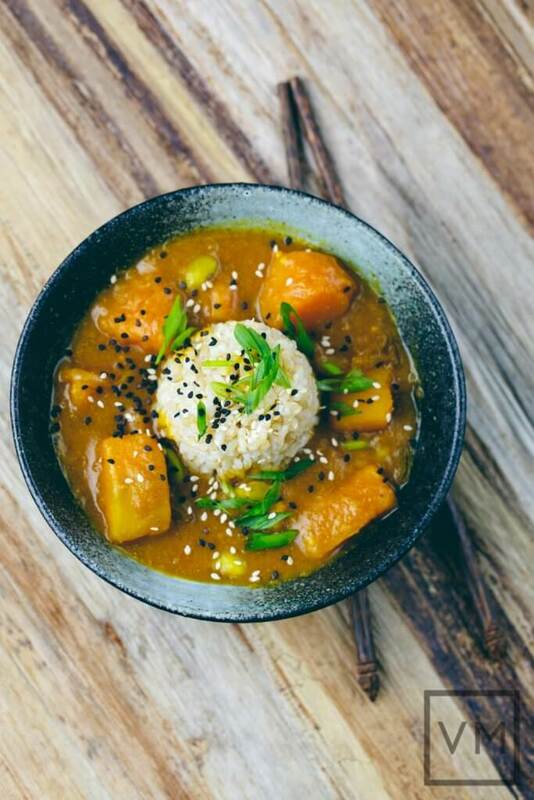 With the sweet and fluffy kabocha squash, this Japanese curry has been a huge hit this season. I’ve also omitted a few ingredients to make this an even easier curry dish! A gluten-free option is available by using gluten-free tamari and sweet rice flour instead of soy sauce and flour. With Thanksgiving just around the corner, I am sure at least some of you are still planning menus just like me even though most of you might be one step ahead and are all set with your menu and your shopping! Acorn Squash is the closest to the Indian pumpkin (the ones we get in India. Yes, the pumpkins in India are not as sweet as the ones here in the US and are therefore cooked as part of main course savory dishes. Are You Ready To Enjoy Vegan Comfort Food At Home?